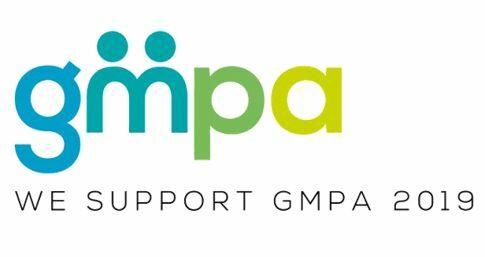 Greater Manchester Poverty Action (GMPA) is a not-for-profit organisation based in Greater Manchester that works to address poverty across the city region. 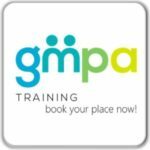 We convene and network organisations from across the public, private and VCSE sectors to foster collaboration and innovation and to maximise the impact of efforts to address hardship and deprivation across Greater Manchester. 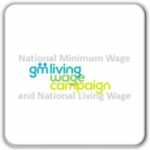 We carry out research and we campaign for changes in policy both locally and nationally so that the structural and systematic causes of poverty are addressed. 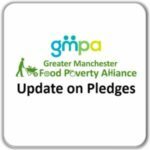 Greater Manchester Poverty Action (GMPA) exists because of the support of like-minded organisations across Greater Manchester, and beyond, who share GMPA’s desire to see an end to poverty in our city region. Individuals and organisations can now sign up to our paid Supporters Scheme. Your voluntary contribution will support us to continue and grow our work.